Rabbi Yaakov Hamer grew up in America. 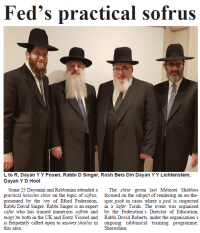 He spent 14 years learning in yeshivos in Israel, including 10 years in Mir where he studied under R’ Osher Arieli and R’ Yaakov Friedman. He then returned to London as one of the founder members of Dayan Ehrentreu’s Kollel in Edgware where he stayed for three years. 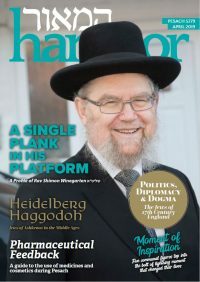 During that time, Rabbi Hamer delivered a variety of Shiurim to the community in a range of different subjects and remains a much sought after Torah teacher. 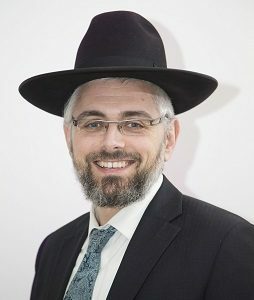 He is also the Director of the Shaarei Orah Institute’s Bais HaMedrash Programme.